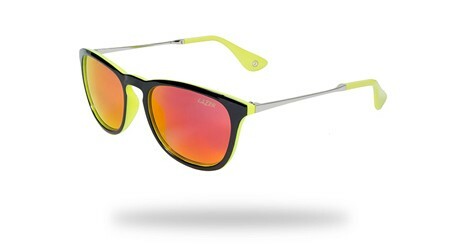 Lazer continue to solidify their eyewear line. I’m digging the urban steez additions of the Way2 and Way1 glasses. I realize the glasses have been announced for more than a few months, but a few shots of the Way2 showed up in my inbox today and I thought I’d post ’em. The Lazer Waymaker Way1 ($50USD) is available in 5 colors. 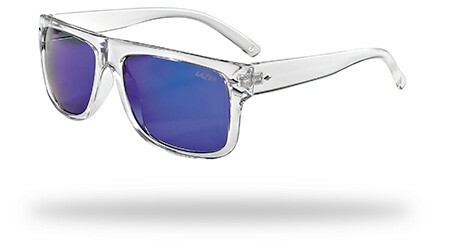 Love the Crystal Clear with blue mirrored lense colorway. It reminds me of an old pair of shades I had back in the day. 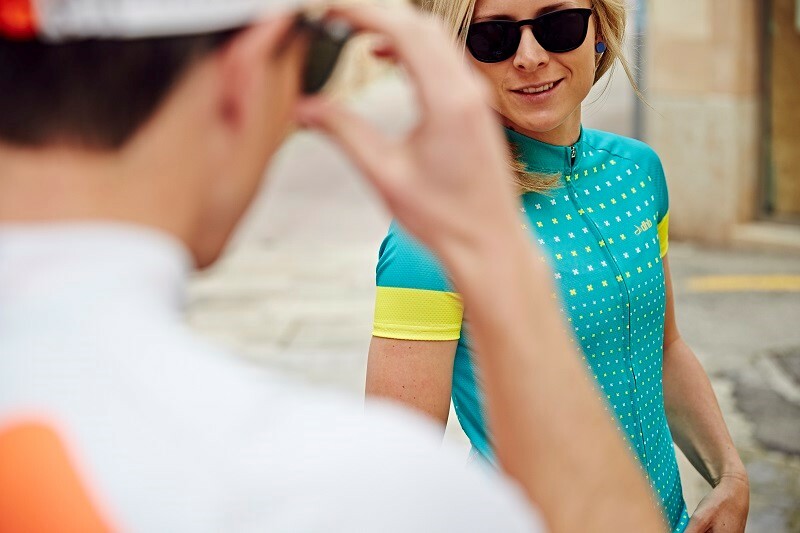 The Lazer Waymaker Way2 ($60USD) comes in 6 colors and is also available with a polarized lens ($85USD). My personal pick is, of course, the Black/Flash Yellow colorway.